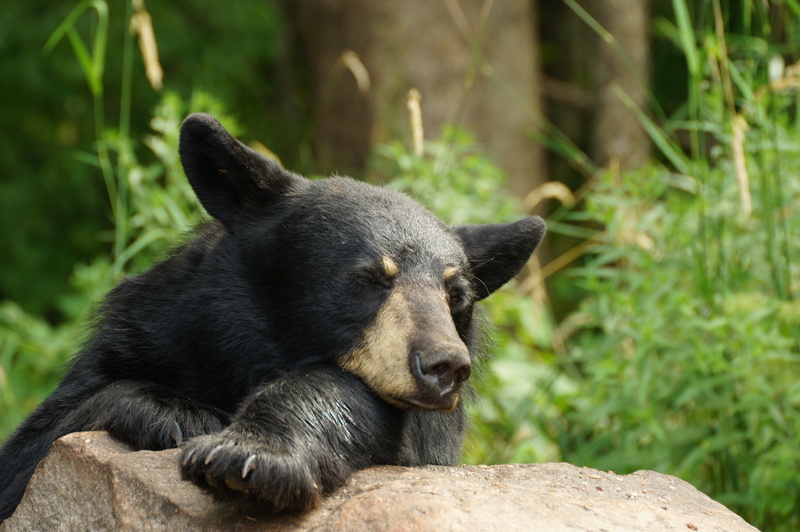 You don’t see them everyday, but black bears are often sighted in the Whiteshell rummaging around for berries, scaling up trees, and, on occasion, swimming over to an island. These large animals are an important part of the ecosystem in the Whiteshell or, as wildlife photographer Anne Klassen likes to refer to them as, the ‘farmers of the forest’. They also happen to be Klassen’s favourite animal to photograph. 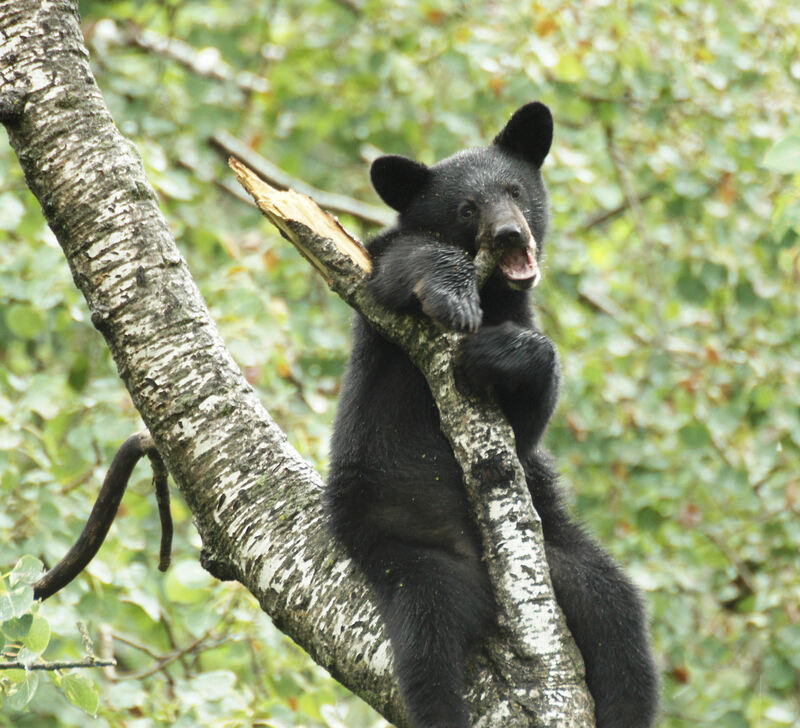 Black bears will spend most of their waking hours in search of food before their hibernation time, which is usually in mid-October. 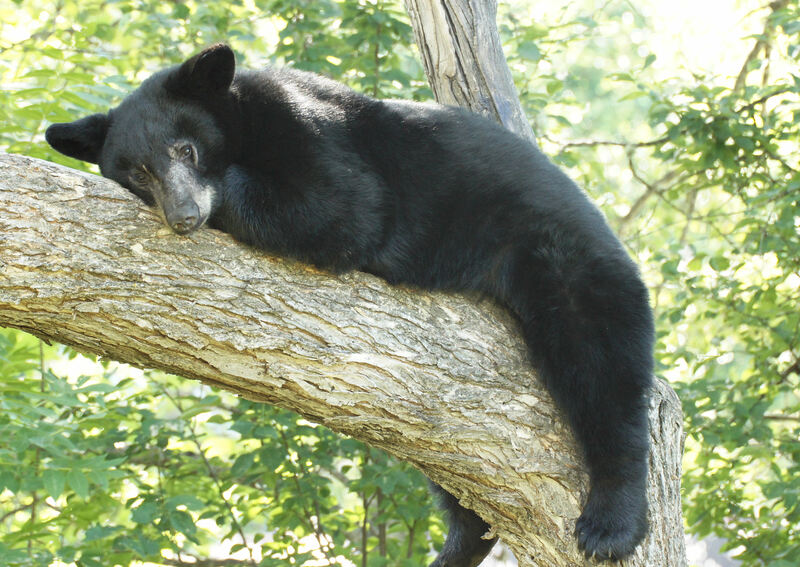 Since these animals will soon be going into hibernation for the next six months (approximately), Experience the Whiteshell is featuring black bears as the October Wildlife of the Month. Take a last glimpse at these beautiful and powerful animals in a series of photographs captured by Anne Klassen, before they hit the snooze button for the winter. 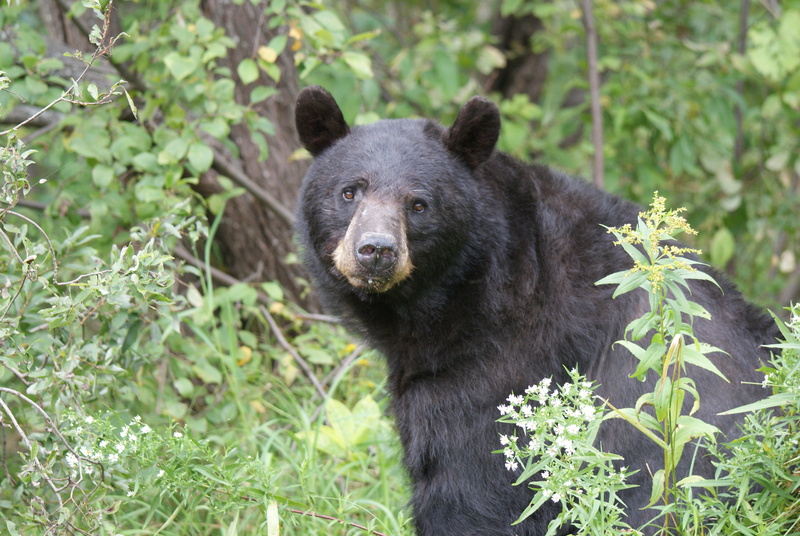 Please remember to always be bear smart in the Whiteshell: Never leave garbage around and never approach or feed the bears. 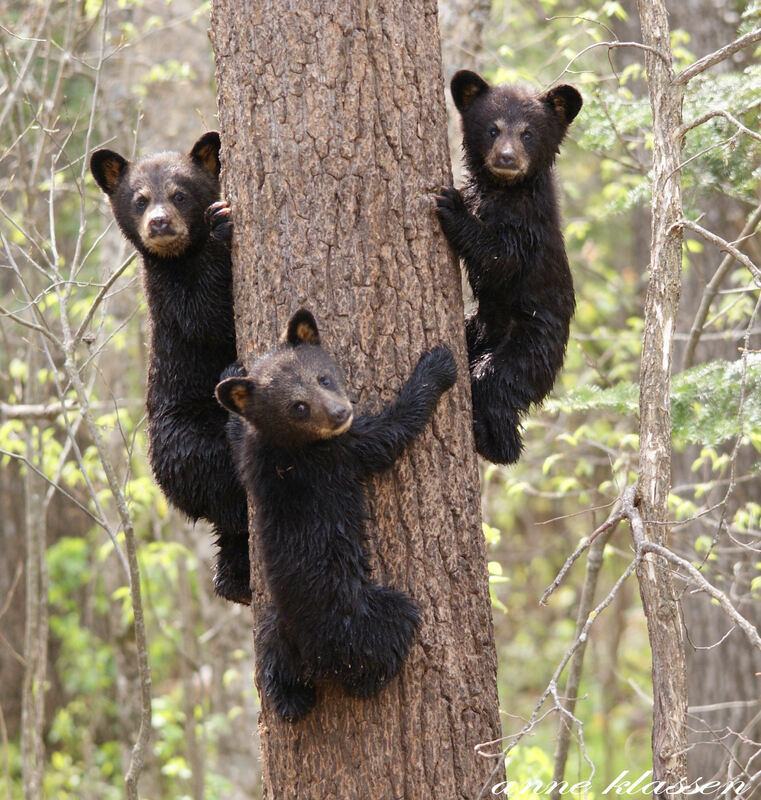 This entry was tagged Animals, Anne Klassen, Black Bears, Ecosytem, photography, whiteshell provincial park, wildlife. Bookmark the permalink. They look pretty cute, but I’d hate to come face to face with the mama!